Farm and Ranch | First Insurance Agency Of The Hill Country, Inc.
Do you own some acreage or a family plot of land? From Homesteads to working ranch operations, First Insurance Agency has partnered with some of the industry leading Farm & Ranch Insurance Companies. Call us today to see how our specialists can match youwith the insurance protection you need & deserve. Were you aware, that even our owners at First Insurance Agency are 5th generation Texas Land Owners, with 150 acres, in the family since 1905? 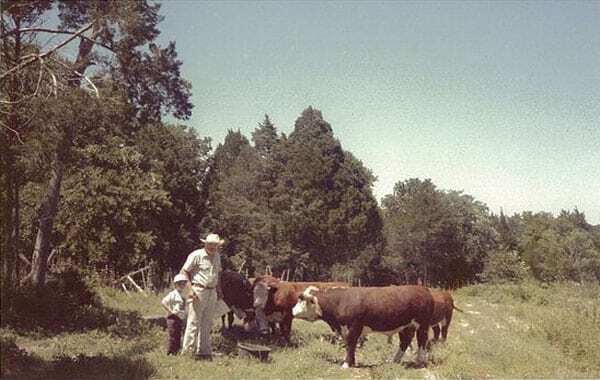 This family plot began as a Polled Hereford cattle operation, and is still a working Black Beefmaster leased cattle operation today. First Insurance Agency can accommodate all types of farm & ranch insurance needs. 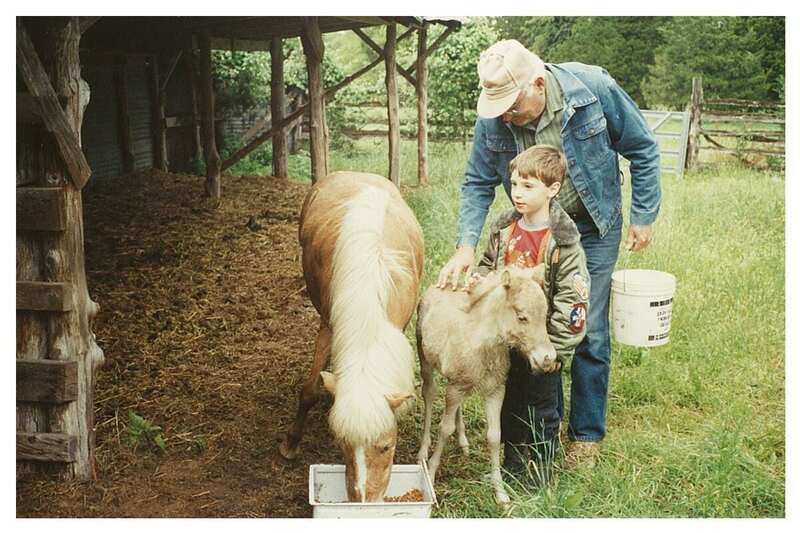 We specialize in working cattle and livestock ranches, and can even insure your animals individually. We can also easily accommodate crop farming operations and vegetable growers (including vineyards), which also need specific coverage for the crop products grown. Lots of outbuildings or machinery & equipment, that’s not a problem either. Our farm and ranch insurance partners can schedule all types of agriculturally related items, from Silos and hay barns, to ATVs and Tractors. What about a dude/guest ranch or exotic operations? We have specialty companies that love dude ranch operations also! Exotics are no problem either. Centrally located in the heart of the Texas Hill Country, the First Insurance Farm & Ranch team can handle all your insurance needs. We have offices conveniently located in both Kerrville and Comfort Texas, and are always available online. Call us today for a free review. Do you allow hunters? Hunting is a popular, & growing, part of many ranches here in the Texas Hill Country. Many of our company partners allow hunting also, but you do need to be aware of the unique exposures hunting operations pose, for both the hunters & the landowners. Call us today, to discuss your options, including sample liability waivers, for your hunting operation’s use.